Robin knows how important volunteers are to any social action. People who are willing to offer their time and effort to support a candidate and a cause are the lifeblood of the campaign. 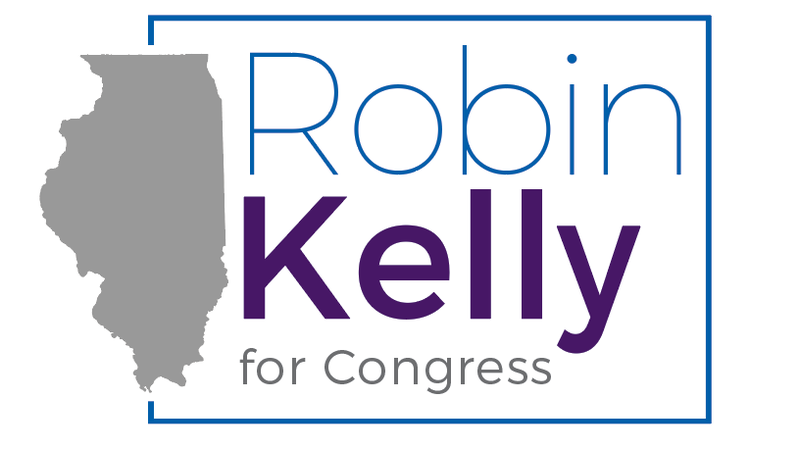 With that in mind, Robin would like to ask you to volunteer your time to help her campaign. Please click here to join our e-mail list/volunteer today! If you would like to contact our campaign staff click here to e-mail.